Whilst there are now a whole raft of different Power Companies NZ wide there are is one major difference between the pure power retailers like Ecotricity, Electra Energy, Electric Kiwi, Energy Direct, Energy Online, Flick Electric, Nova Energy, Paua to the People, Powershop, Pulse Energy and the big five power companies we highlight below… and that is that they also generate the electricity they sell. There are a number of new energy and power companies coming into the NZ market with different approaches. One of NZ’s newest power companies is NextGen Energy, they launched in October 2016 and NextGen Energy is operating as New Zealand’s first not-for-profit retailer. Another new model is being adopted by energyclubnz who do exactly what it says on the tin and run their energy and power business as a club whereby you pay a club fee and are able to buy your power at cost price. Both these companies offer very interesting models that may mean cheap electricity for you the consumer. Some of the power companies in NZ are also owned by the bigger players, for example, Mercury Energy actually owns and operates GLOBUG and Tiny Mighty Power. There are also some regional limitations based upon the electricity network and some NZ power companies are limited to certain geographical locations. One example power company is King Country Energy which supplies to the King Country region of the Waikato only. Together these 5 companies are responsible for producing around 95% of the electricity that we use here in NZ. Although an open market, three of the big five power companies NZ has are majority owned by the NZ governemt. These power companies are Meridian Energy, Genesis Energy and Mercury Energy. The other two NZ power companies that produce the bulk of electricity, Contact Energy and Trustpower are both 100% publicly traded companies listed on the NZ stock exchange. One thing that is different for NZ Power Companies is that these major generators of electricity are also allowed to operate their own retailing arms. That means that the big five energy companies NZ has get the cool term "gentailers" (generator–retailers) to describe what they do. 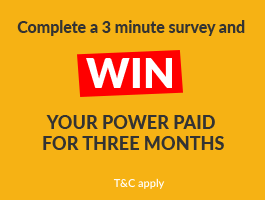 If you are looking to buy your electricity directly from the power company that generates it then one of these big 5 NZ Power companies could be right for you. ...not keen on the big 5 gentailers? That is OK. 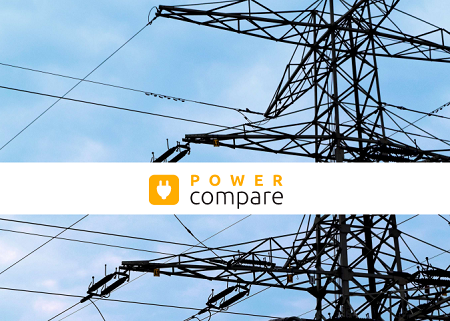 There are over 25 NZ Power Companies to compare and many offer great power company sign up deals. Compare ALL NZ Power Deals here.